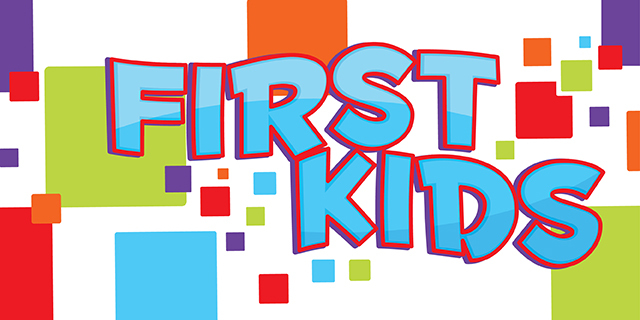 2019 First Kids Medical waiver is required for all attendees. Kids and youth today are told all about what's beautiful and perfect in worldly terms. Social media, TV, movies, magazines, and more lead kids to believe that they are less than acceptable because they don't look or act like the images they see. At this lock-in, we'll spend time in God's word to find out how God sees us!